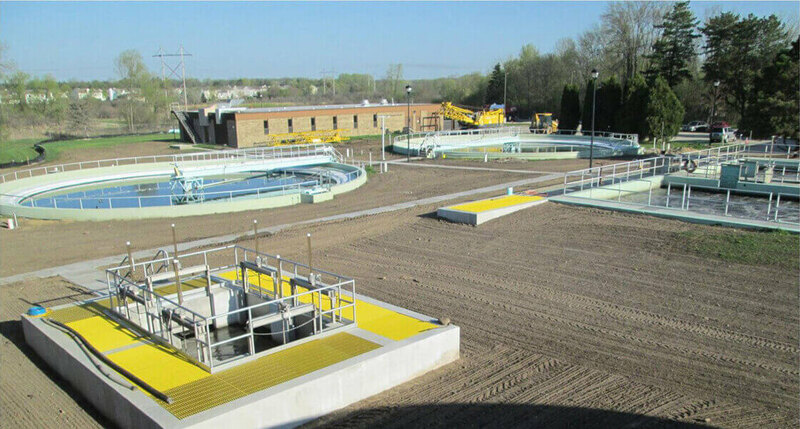 A premier builder of municipal & industrial water and wastewater treatment systems in the Midwest. 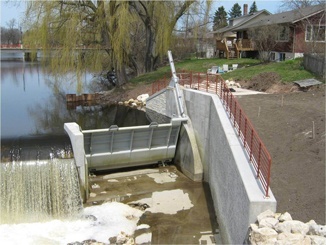 Staab Construction performs work for federal, state and local government agencies. 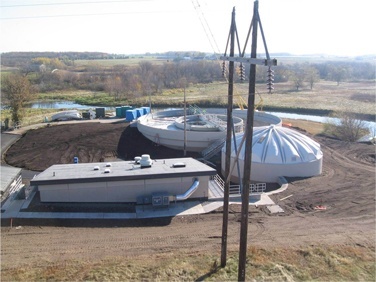 We also perform work for industrial, agricultural and other private entities. 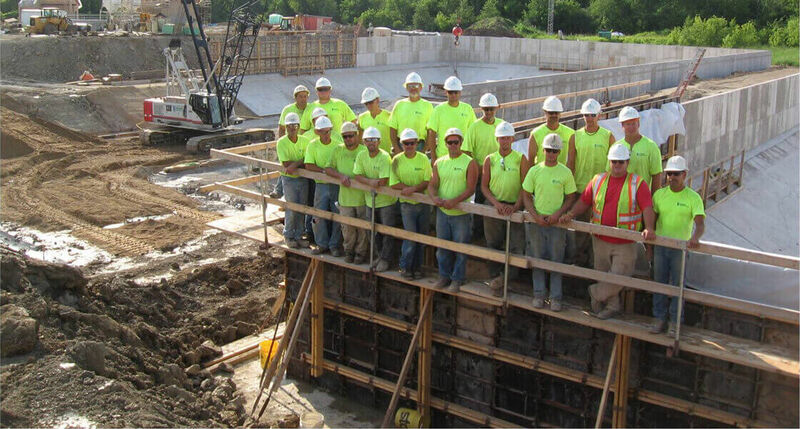 While the majority of Staab Construction’s projects have been in Wisconsin, we routinely work in areas of Iowa, Minnesota, Illinois and Michigan. 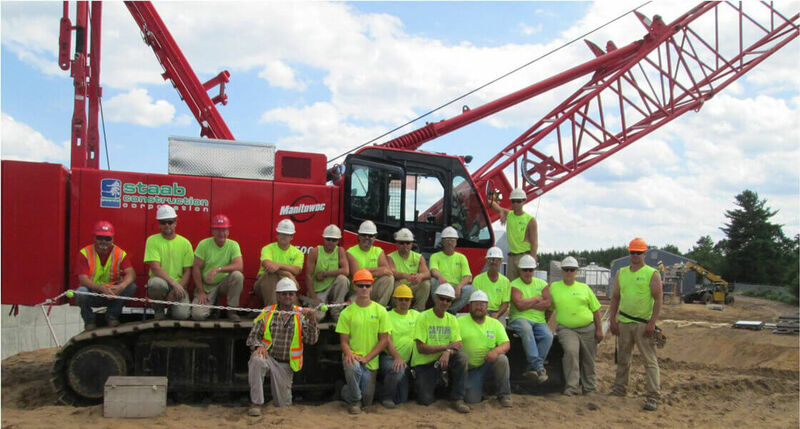 We self-perform earthwork, general construction, and mechanical construction. The ability to perform and manage different aspects of our projects, gives us a unique advantage to produce the best product for our customer at the best price! Our in depth experience provides invaluable insight and solutions to all types of project situations. 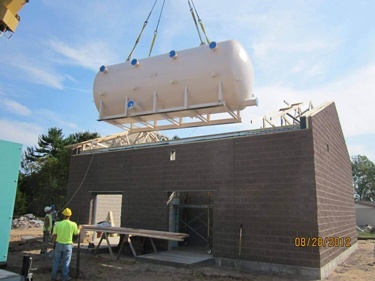 Our skilled crews have been involved with both new & maintenance work on all aspects of water treatment and delivery projects throughout the Midwest. 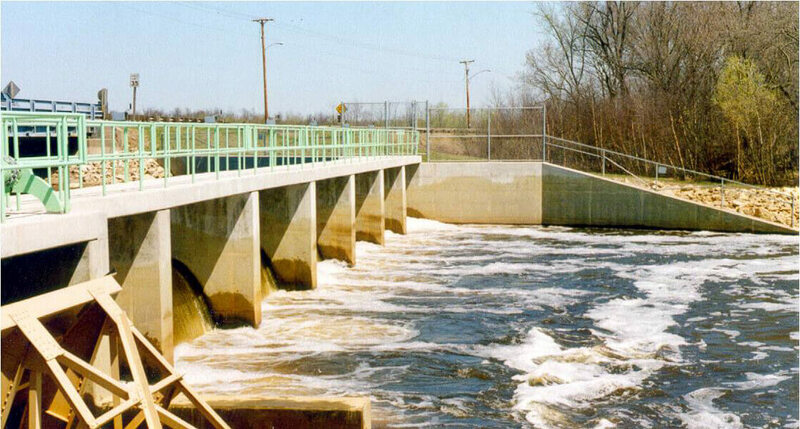 Since inception, we have worked on all forms of wastewater transmission and treatment projects. 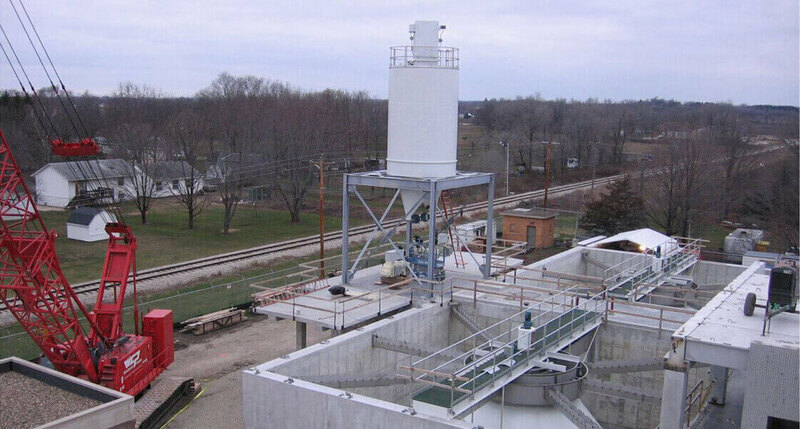 We have been involved with most types of treatment processes, working with all major engineering firms. 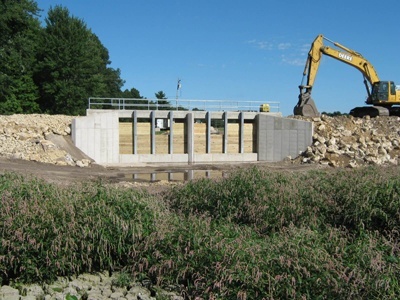 Staab Construction has been involved with dam repairs and rebuilds for almost 30 years; from concrete work to equipment repairs & installations to dike and site work. 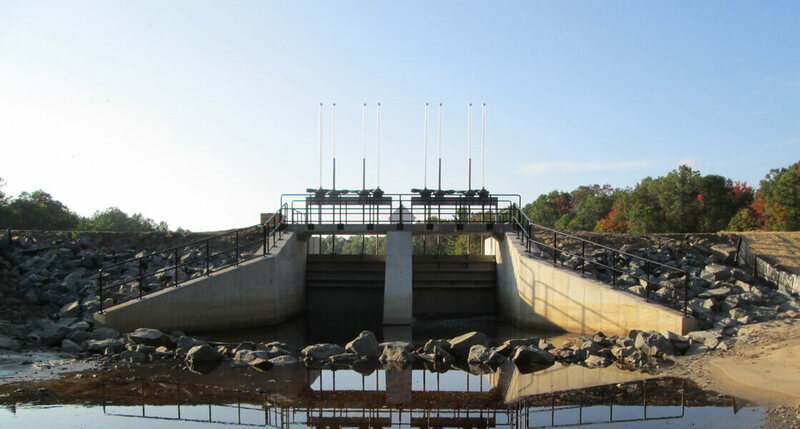 From repair & retrofit to new construction, we have the experience to help with all of your water transfer needs.